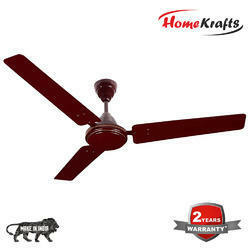 Blade Size: 48" 24" 36"
We provide a huge range of Electrical Ceiling Fans manufactured from high quality of raw material. Our range of Electrical Ceiling Fans is known for its specific features such as longlife, durability and lowpowerconsumption. We offer the entire range of this ElectricalCeilingFans at reasonable prices with ISImarks. Thanks for your interest in “Kalptree products. 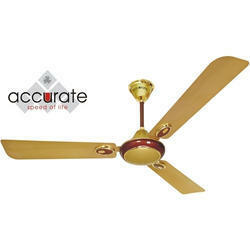 Ceiling Fans (sweep sizes # 600, 900, 1200, 1400 mm) in High Speed with 100% pure Copper Winded Motor and all Aluminum body. Softcopy of our Catalog for Water Heaters & Ceiling Fans are enclosed for ready reference.